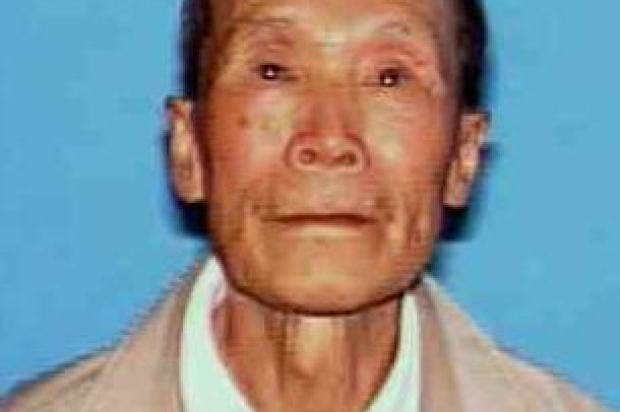 San Francisco police are asking for help in finding an 89-year-old man suffering from asthma. Foon Chen was last seen at noon today in the area of Stockton and Jackson streets, according to San Francisco police spokesman Officer Gordon Shyy. He does not have any medication that he needs for his asthma, Shyy said. Chen is described as an Asian man standing about 5 feet 6 inches tall and weighs around 120 pounds with black eyes and brown hair, according to police. He was last seen wearing a blue jacket and green pants, police said. Chen only speaks Cantonese, but he will respond to his name, according to police. He has no wallet or identification with him, and he may have a small amount of cash. 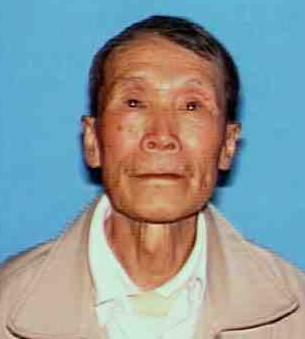 He frequents the city’s Chinatown neighborhood, uses a walker and is likely to be on foot, police said. Anyone with information about Chen’s whereabouts is asked to contact the SFPD Operations Center at (415) 553-1071 or his daughter, Yun Chen, at (415) 823-4781 or (415) 776-7086.